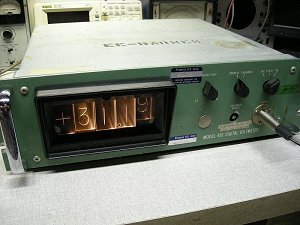 Welcome to my collection of vintage NLS Non-Linear Systems digital meters, computers, test equipment, and the NLS Stereo Receiver. 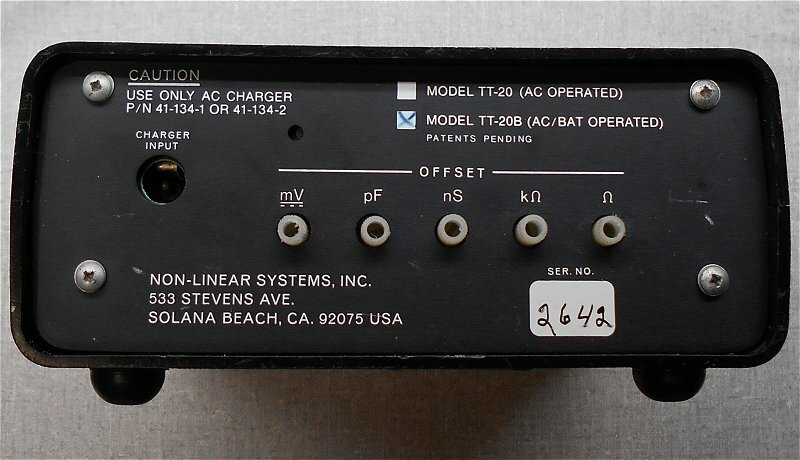 This site contains information about vintage NLS items in my collection manufactured by Non-Linear Systems of San Diego, California. Non-Linear Systems (NLS) was founded in 1952. Andrew Kay started the company in Southern California. 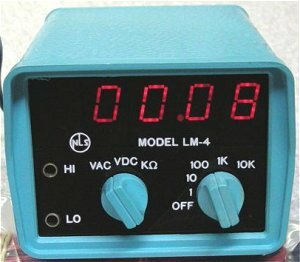 The following year Non-Linear Systems manufactured and sold the first digital voltmeter. 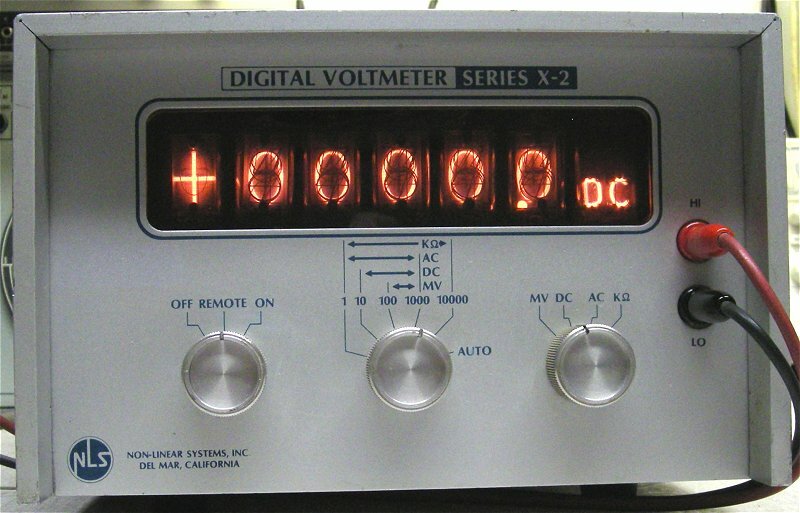 The first digital voltmeter's display was four digits and consisted of five sections. Four sections contained eleven clear plates, each engraved with a single digit from 0 to 9 and a decimal point. The voltmeter was auto-ranging and the left most section of the display contained clear plates with a "+" or "-" sign engraved in them to show polarity of the reading. 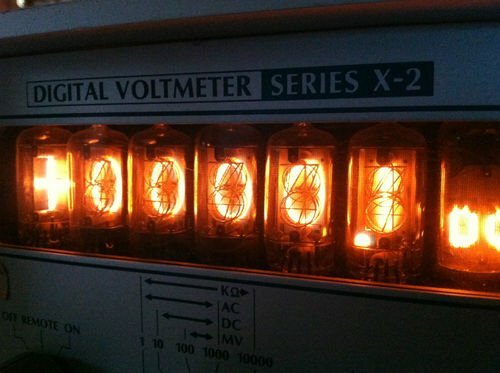 NLS used this type of display until the mid 1960s when "nixie" vacuum tubes became the commonly used display device. Since then NLS has been most known for it's line of panel mount digital temperature meters and voltmeters. 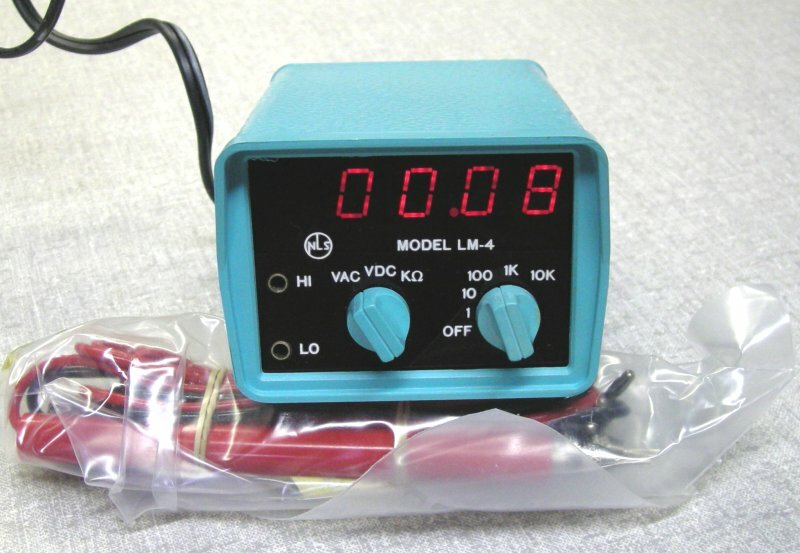 This early NLS 481 digital voltmeter utilizes the NLS "Edge Lit Display. The unit is rack mount and weighs in around 30 pounds. Working examples with these early edge lit displays are not common. I usually only run across one about once or twice a year. NLS five page catalog covering the NLS line of three, four, and five digit digital voltmeters with edge lit displays including specifications and accessories. 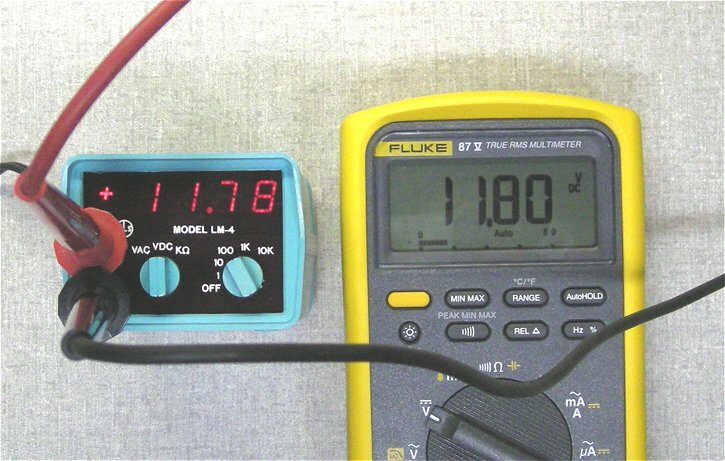 NLS published two hardcover books on their beginning and the theory and operation of the first digital voltmeters. More information including History of NLS and a Photo Tour. 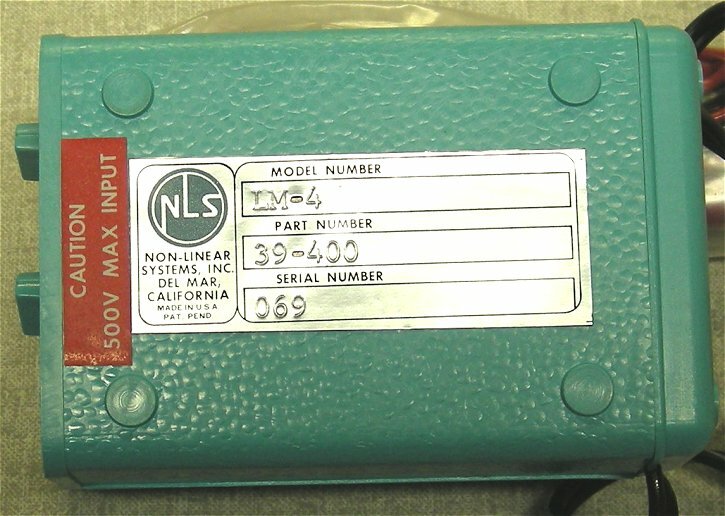 The NLS X-2 DMM was manufactured around 1967. 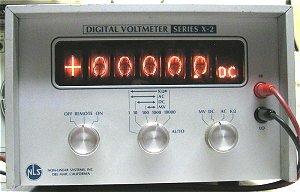 Unlike NLS's first series of digital meters, the X-2 utilizes a newer nixie tube display. The display is made up of seven nixie tubes with the far left nixie tube signifying + (positive) or - (negative) and the far right nixie tube displaying AC, DC, K Ohms (ohms symbol), or MV. There were at least a couple different versions of the X-2 series. This X-2 has remote inputs and adjustable offset controls on the back but no cooling fan. 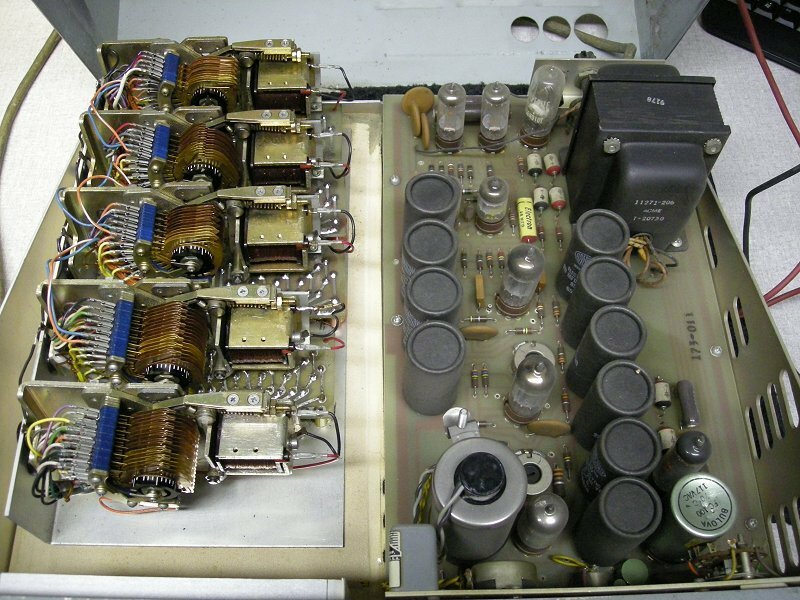 This NLS LM-4 DMM was manufactured around 1975. 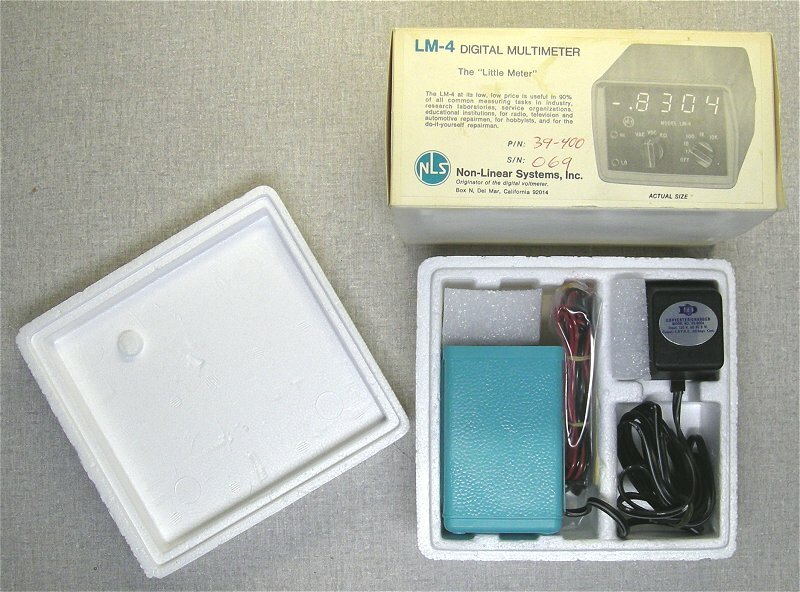 The LM-4 is AC or battery powered and only 2 1/2 inches wide. It utilizes a LED (Light Emitting Diode) display. I was surprised to find this one unused and still in it's original box after 38 years. It is serial number 069. 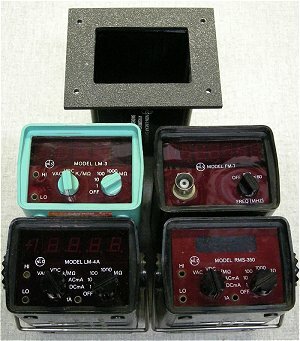 The meter's test leads use mini banana plugs. 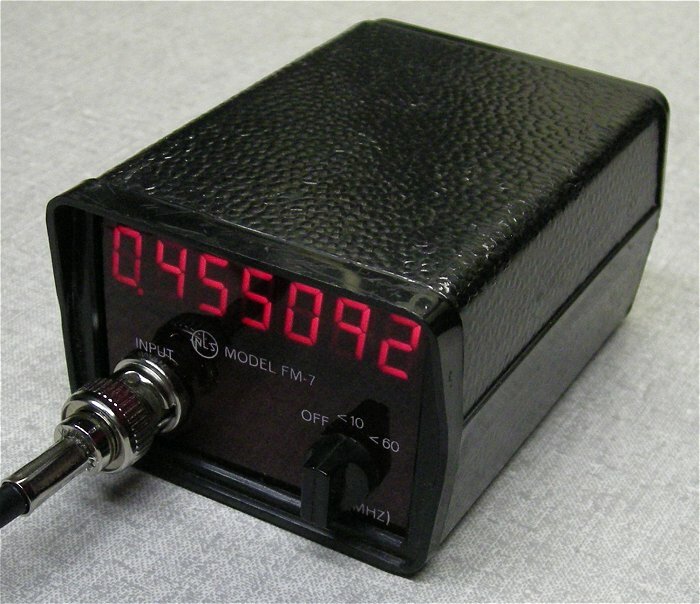 The NLS FM-7 Frequency Counter is powered by 4 AA batteries or a small AC-DC power supply. It utilizes a LED (Light Emitting Diode) display. 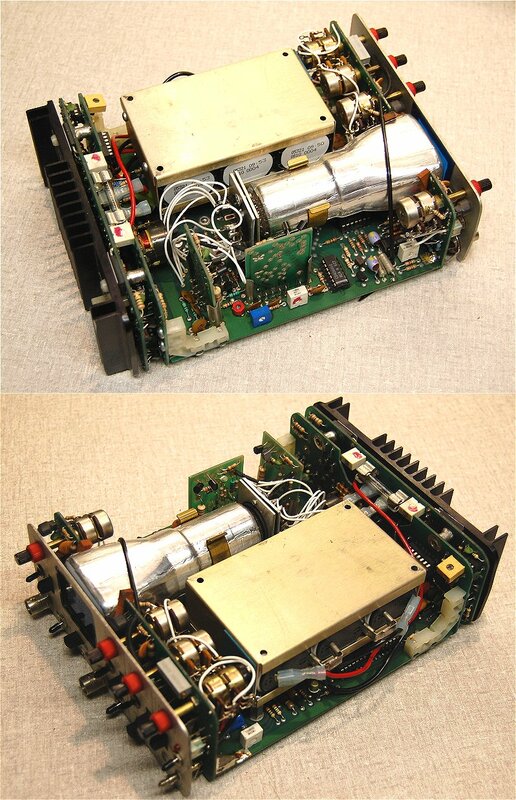 This is built in the same small case as the LM series meters. The chassis consists of three boards sandwiched together and slid in the case from the back. 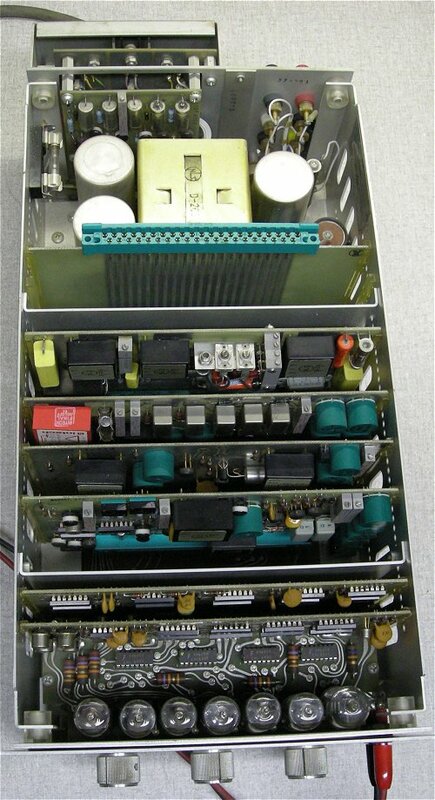 They look to be a power supply/battery compartment board, an input/control board, and a display board. At least three case styles were offered in this series. The standard case (middle) a tilt stand case (bottom) and a panel mount case (top). Pictured at left are the LM-3 DMM, FM-7 Frequency Counter, LM-4A DMM and RMS-350 LCD display DMM. 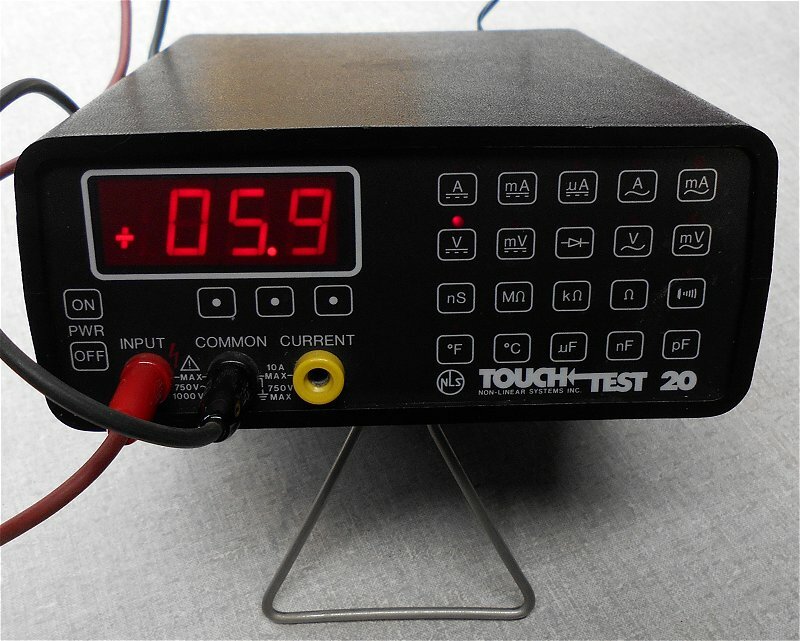 The NLS Touch Test 20 came in two versions, an AC powered model TT-20 and an AC/Battery version model TT-20B. It measured AC, DC, Current, Temperature, and Capacitance with a 3½ digit LED display. The DMM measures 6 1/4" x 2 5/8" x 8" deep and is a perfect companion to the NLS Miniscope below. 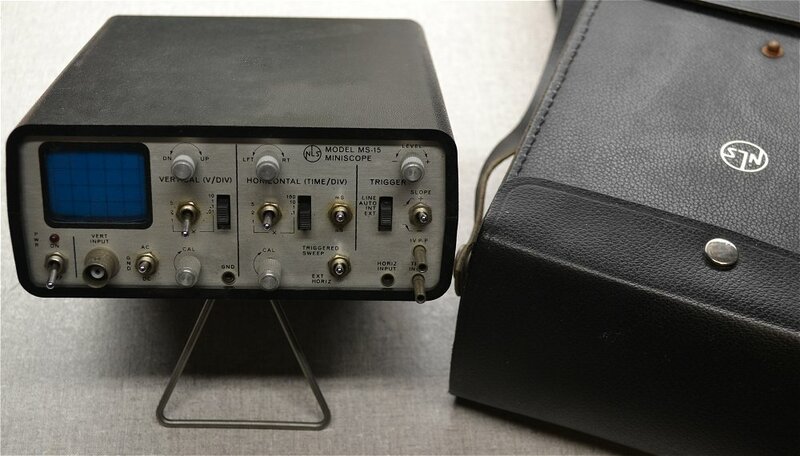 The NLS MS-230 Miniscope was manufactured in the late 1970s. 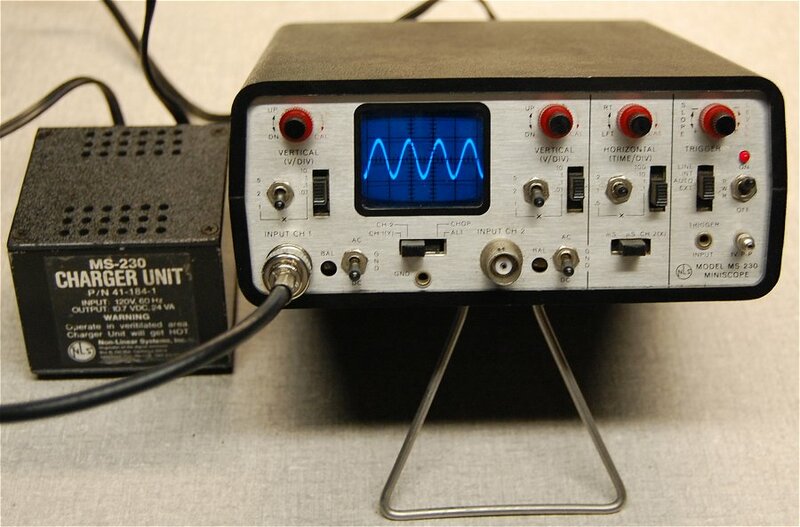 It is a two channel 30 MHz portable oscilloscope powered by an AC/charger or internal rechargeable batteries. Inputs will handle up to 450 volts. Carry case with strap holds the miniscope, charger, and probes. The miniscope measures 6 1/4" x 2 5/8" x 8" deep. 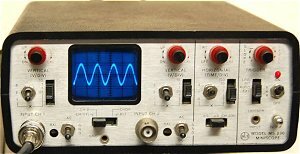 The NLS MS-15 Miniscope is a single channel 15 MHz portable oscilloscope powered by an AC/charger or internal rechargeable batteries. Input will handle up to 350 volts. 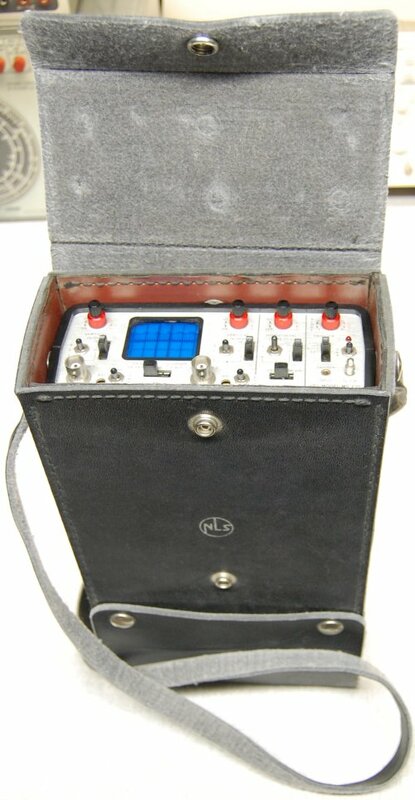 Carry case with strap holds the miniscope, charger, and probes. 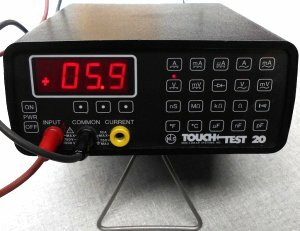 The miniscope measures 6 1/4" x 2 5/8" x 8" deep and is the same physical size as the MS-230 Miniscope and the Touch Test 20 DMM above. 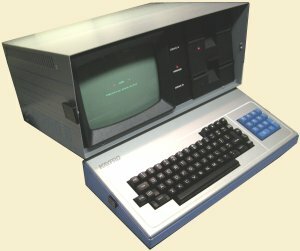 The Kaypro II Portable Computer. In 1982 Non-Linear Systems (NLS) produced the first Kaypro computer. Up till then Non-Linear Systems manufactured digital meters. 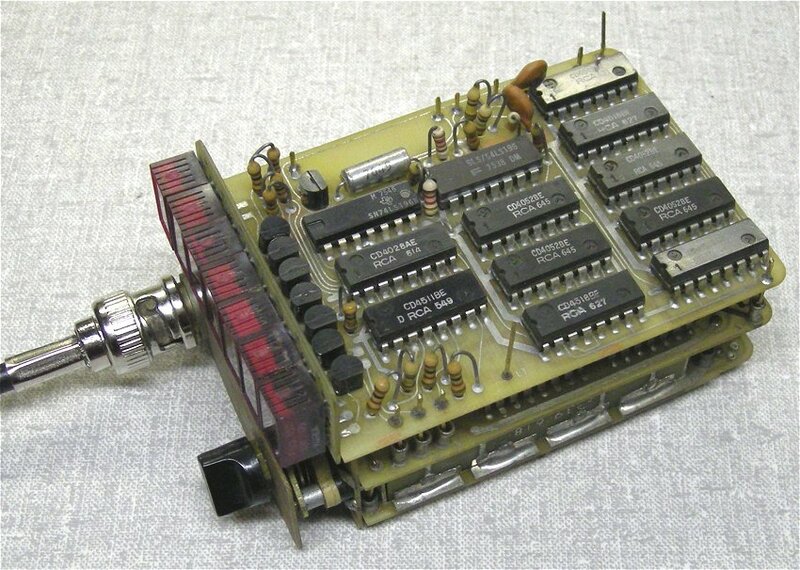 The Kaypro II had a Z-80 microprocessor and ran the CP/M operating system. It had a large 9 inch screen with two 5¼ floppy drives. It was housed in a metal case with a carrying handle and like the Osborne I portable, the keyboard doubled as the cover. The Kaypro II cost $1,795 and came bundled with a large selection of software including CP/M, word processing and a spread sheet programs. 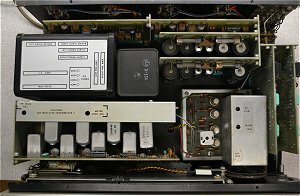 In 1983 The Kaypro computer division was split away from NLS and Kaypro Corporation was formed to manufacture Kaypro computers. 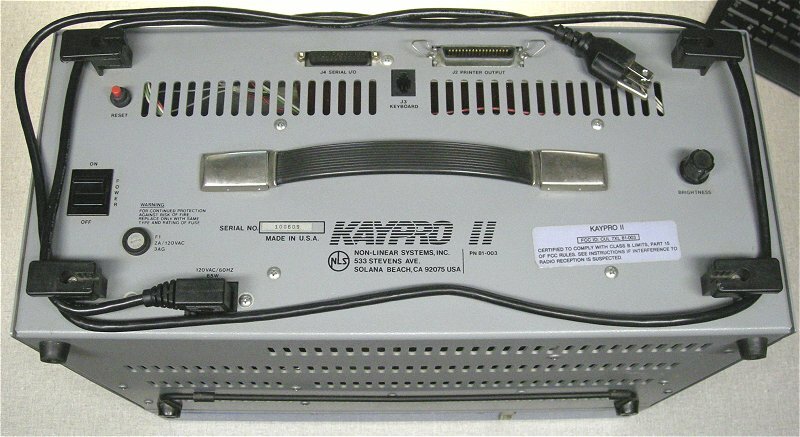 Note that the Kaypro II manufactured under the Non-Linear Systems name was the first Kaypro model. The Kaypro 1 however, was the last model produced by Kaypro almost ten years later. Kaypro's insistence on staying with the CP/M operating system and re-releasing reconfigured old models were major factors in their demise. 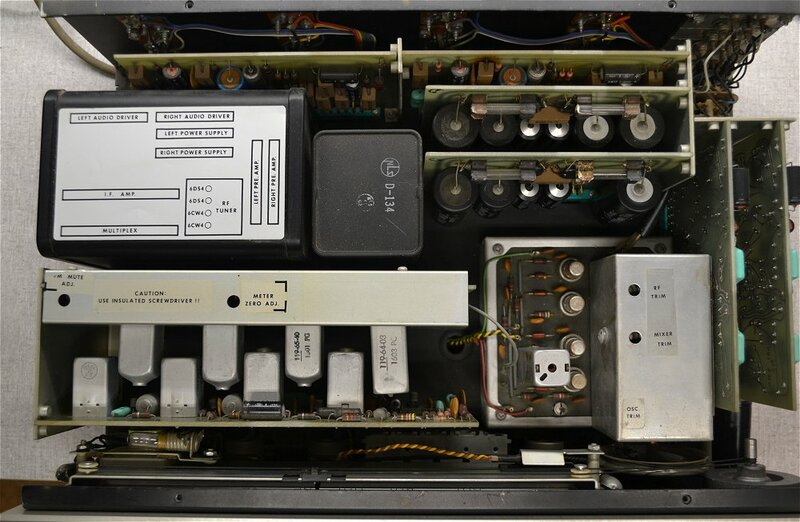 Non-Linear Systems also manufactured a stereo receiver. 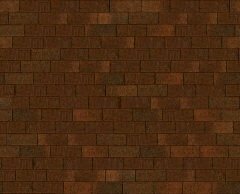 I have only seen a couple and have found little information on it. 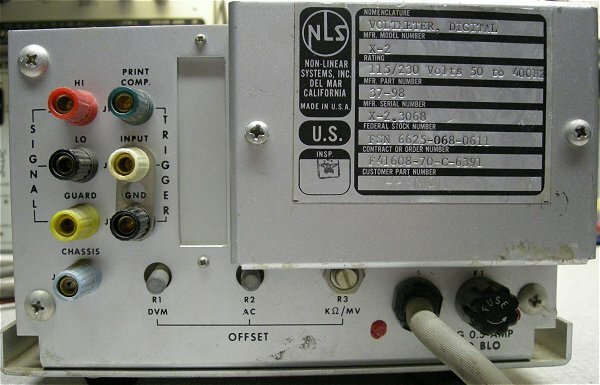 The NLS receiver lives up to it's name as a "Modular" receiver. 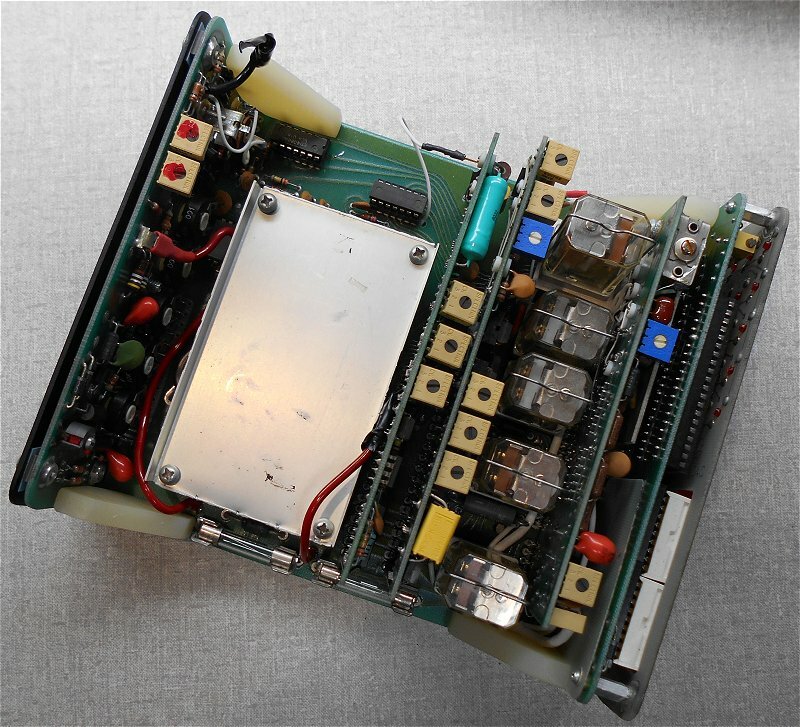 As you can see from the chassis photo, it's built like a quality piece of test equipment with every circuit section on it's own removable circuit board.